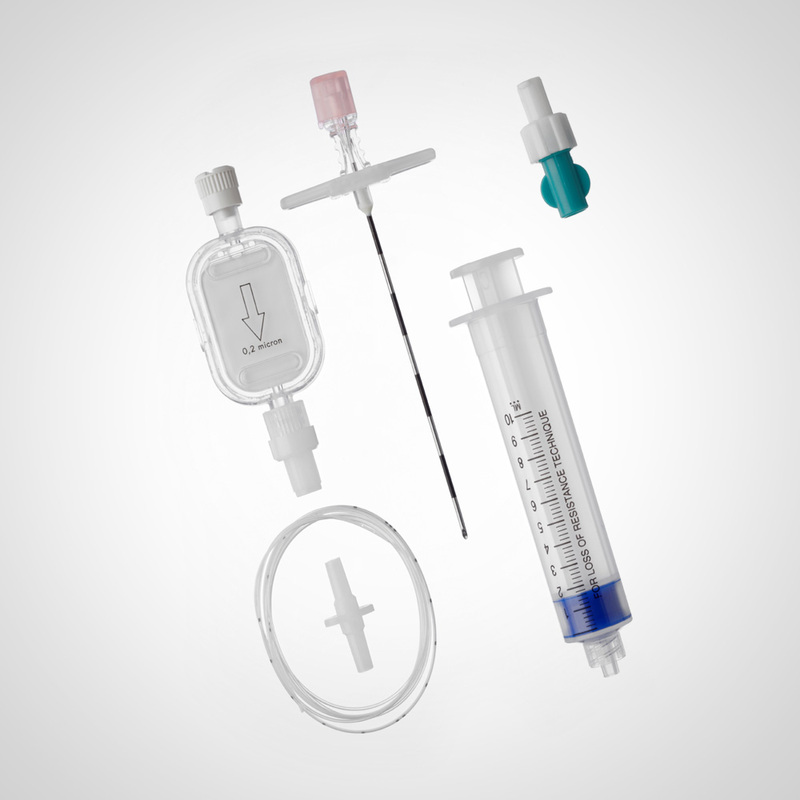 Epix Kit: Epidural Needle Single Shot. Tuohy Needle: Round short tip and ultra-twin wall ensuring easy penetration and catheter introduction. Catheter: Kink resistant nylon radiopaque market from 50 to 200 mm for a prompt visualization. Metallic Stylet Guide: Available for an easier placement of the catheter. Tuohy Screwing and Luer Connector: Included for pratical and quicky use. The information contained in this site are not contractual nature, and concern medical devices used exclusively by healthcare professionals; therefore are not accessible to unqualified persons (art. 21 Legislative Decree 46/97). HEKA will not respond to any request for technical or commercial information from patients.